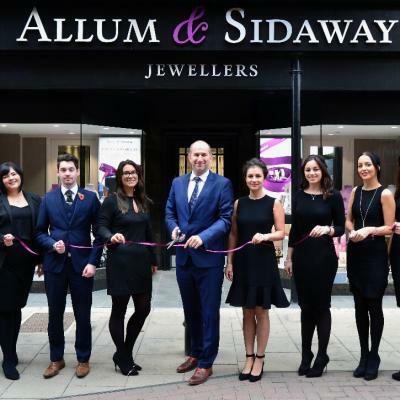 Allum & Sidaway's Diamond Buying Guide, here we detail the 4 most important things you need to know before buying your next diamond jewellery. The 4 C’s are the standard that all diamonds are judged upon. 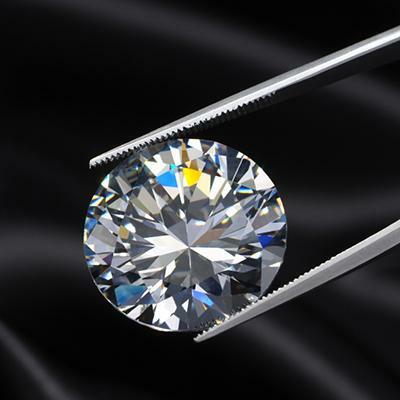 Carat, Colour, Clarity and Cut are the C’s that make up the universal system that is used by suppliers and customers alike to judge the diamond they are about to purchase. We are pleased to be able to launch a selection of Seiko products on our online store. 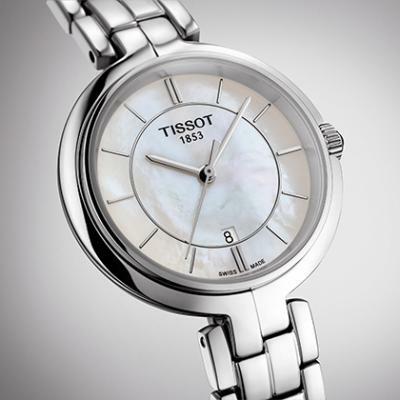 Seiko is a prestigious Japanese watch brand who make all their parts in house creating stunning, well-made watches. On November 2nd our new and improved Dorchester store reopened to the public after 4 weeks of being closed. We put on a great event with 15% discounts all-round the store and drinks and nibbles to keep everyone’s appetites at bay.